• 376, or 0.14%, returned their voter registration, confirming the same name and address, including 47 from Franklin County, easily the highest return in the state. • 164, or 0.06%, submitted voter registration forms with the same name but an updated address. 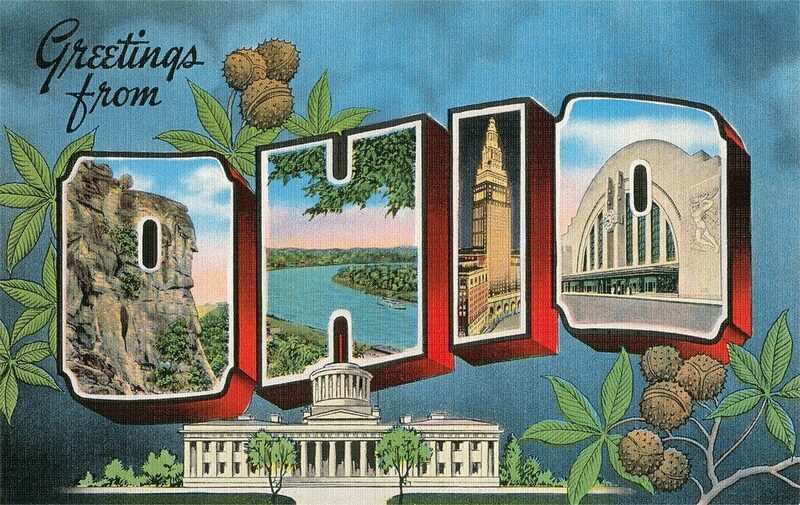 Be the first to comment on "Ohio “Fresh Start” Mailing Costs $130K, Yields 540 Registrations"